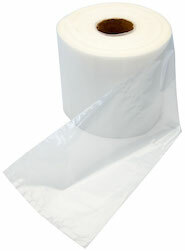 Compare to Uline S-2852 and Save! Just peel the adhesive backing and place your Drop-N-Tell 5G Non Resetting Very Sensitive Damage Indicator device on the pacakge and allow receiver to see if there is possible damage at the time of delivery, without having to physically open the shipement. Adhere the indicator to an out of sight area, usually on the inside of the package, Pull the small metal wire / pin out and the non Resetting indicator will show if the shipment has sustained shocks over 5 Gs. Damage indicator displays a dark blue (almost black) "arrow" if the package receives a shock exceeding the specified 5G range. One part of the two-part warning label goes on the package. Affix the other smaller label to the bill of laiding. 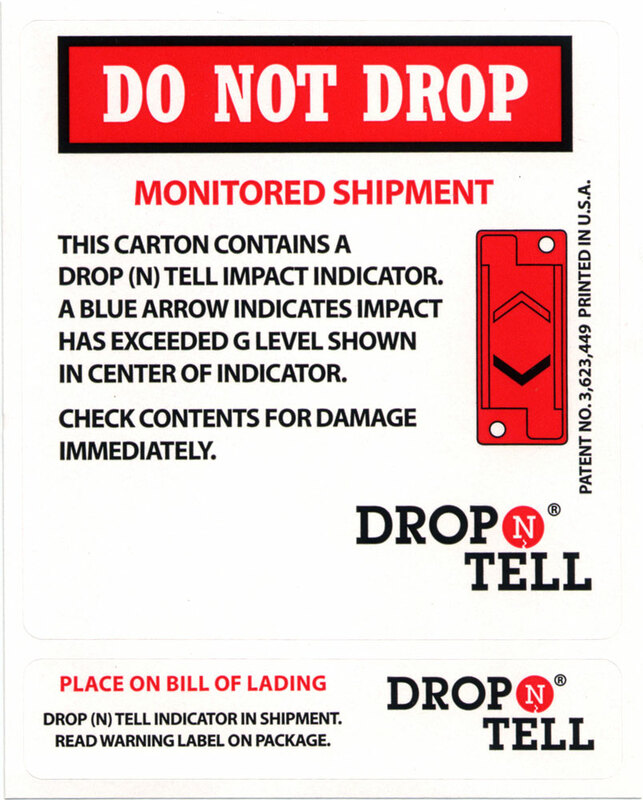 Drop-N-Tell 5G Non Resetting Very Sensitive Damage Indicators are sold in cases of 25 with 1 set of warning labels per indicator.